What better way to advertise your business than having it look someone straight in the face. 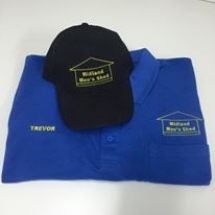 Caps and hats are great promotional tools to get your business name out there. Caps and Hats are a low-cost, high-impact option to market your business or promote your organisation. 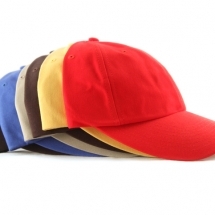 With an eye-catching logo and a unique slogan, your company’s headwear creates brand awareness wherever they go. 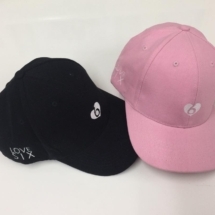 Caps and hats provide companies who want to start their own casual line with a canvas for their own designs. Choose from a wide range of colours that complement your design. For a more quality finish, consider embroidered logos. Embroidery is stitched directly onto the headwear which lasts longer and looks better than regular silk-screened designs. For more information about Jubilee’s selection of headwear, or to place an order, contact us at (08) 9279 6949.